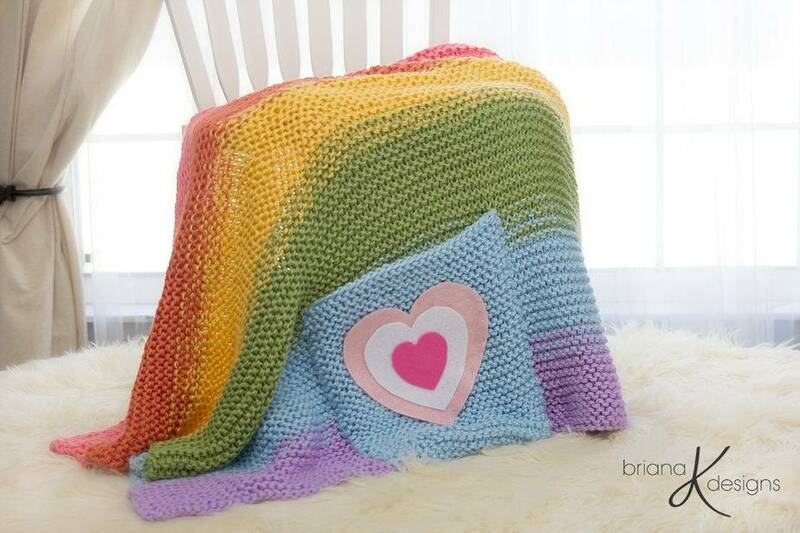 After every storm is a rainbow! 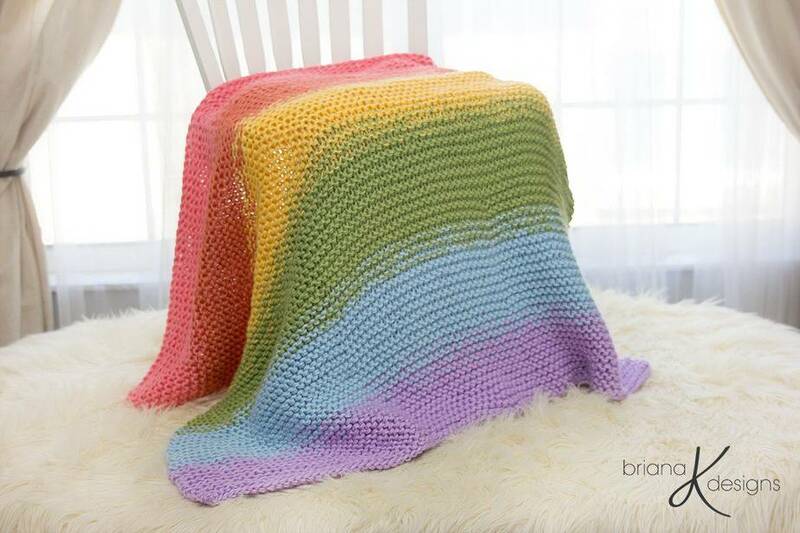 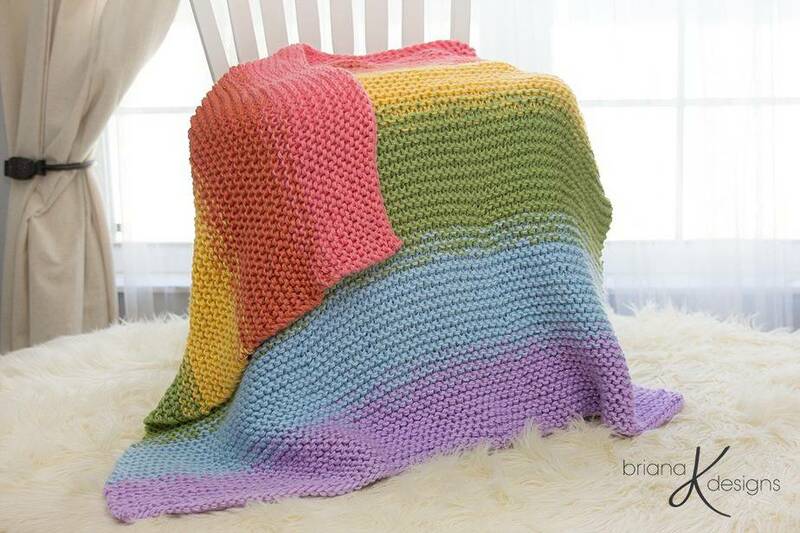 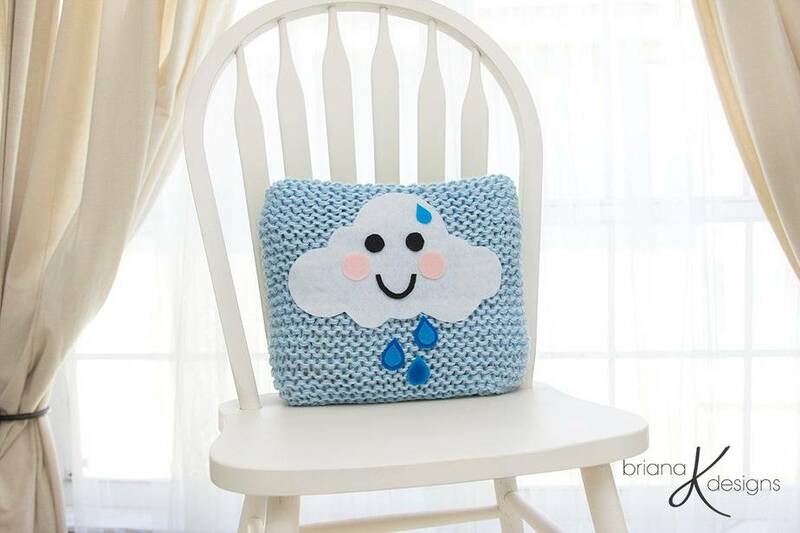 This rainbow blanket is a fun and colorful addition to any room. 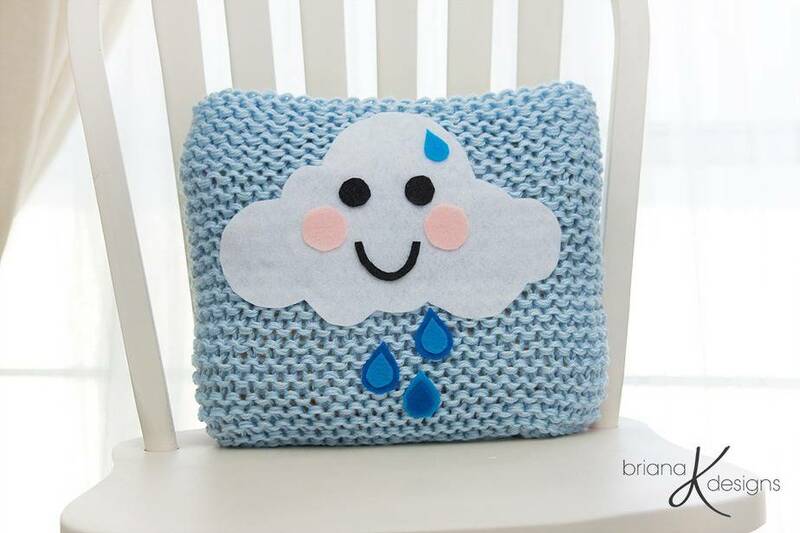 It folds into a pillow which is functional for storage and decor.